Meet Lana and Cory – Sarnia-Lambton’s only brother and sister real estate team. 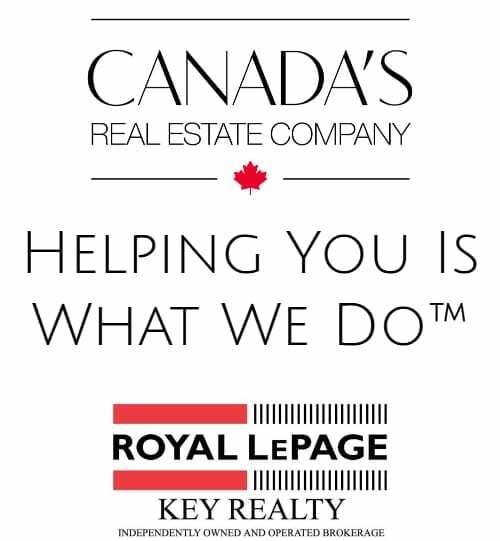 Lana and Cory began selling Real Estate in 1987 and are each Nationally recognized Royal LePage Platinum Award winners in 2018. 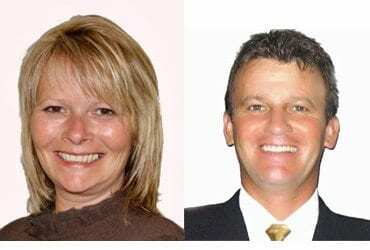 With over 30 years in the industry behind them, and life-long residents of Lambton County, Lana and Cory have a unique understanding of the area and it’s real estate market. 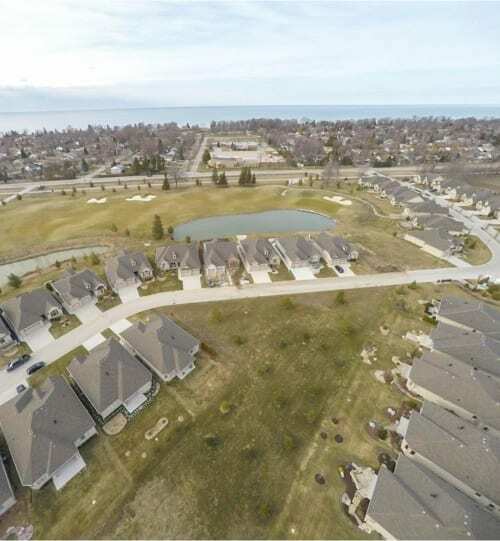 Sarnia and Bright’s Grove are quickly becoming sought after locations in Ontario. Whether you’re moving within the city or relocating here, we’ve got you covered! When it comes to your family’s largest investment, knowledge and experience count. When it comes to Bright’s Grove, Lana and Cory are both knowledgeable and experienced. Lana and Cory both live in Bright’s Grove and are perfectly suited to help you find your perfect home or lakefront getaway. The City of Sarnia offers even more amenities, from parks and arenas, to downtown boutique shopping and dining, to art galleries and museums. With sought after programs, Lambton College brings many people to Sarnia, as a global leader in applied research, education and innovation. Lambton College now features a brand new Research Centre and Althetics & Fitness Complex. Centennial Park and Canatara Park are two of Sarnia’s exceptional waterfront parks, home to various festivals, outdoor concerts and activities throughout the year. We referred our friend to Lana and Cory and were very happy with the service provided. They were both extremely professional and put our friend at ease and explained the process in detail. When there were a few bumps along the way they were quick with follow up and went above and beyond to find a solution for all parties to the sale. We are confident that it was their attention to detail and their compassion for the situation that finally sold our friends home.